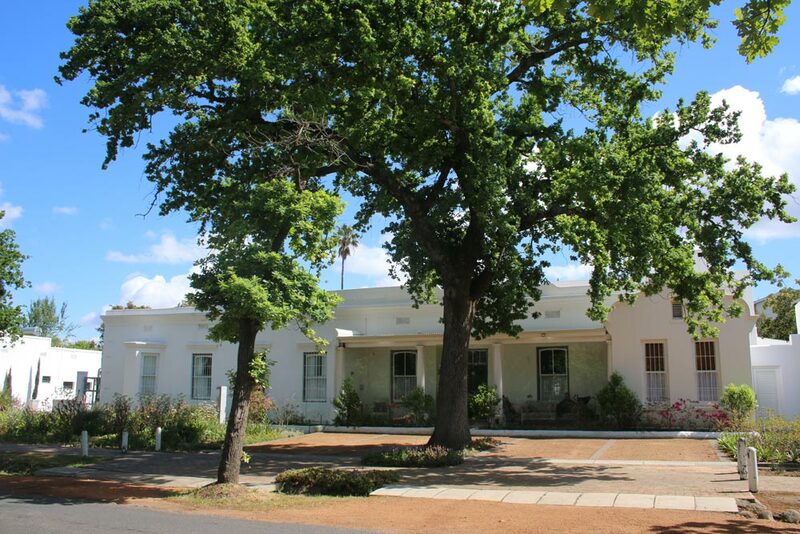 Laanhof is situated in The Avenue, which is in the heart of the Stellenbosch tourism area, conveniently located for a variety of activities. You will find some of the best wine farms just outside Stellenbosch, all available for wine tasting and with many offering excellent restaurants on the wine farm itself. 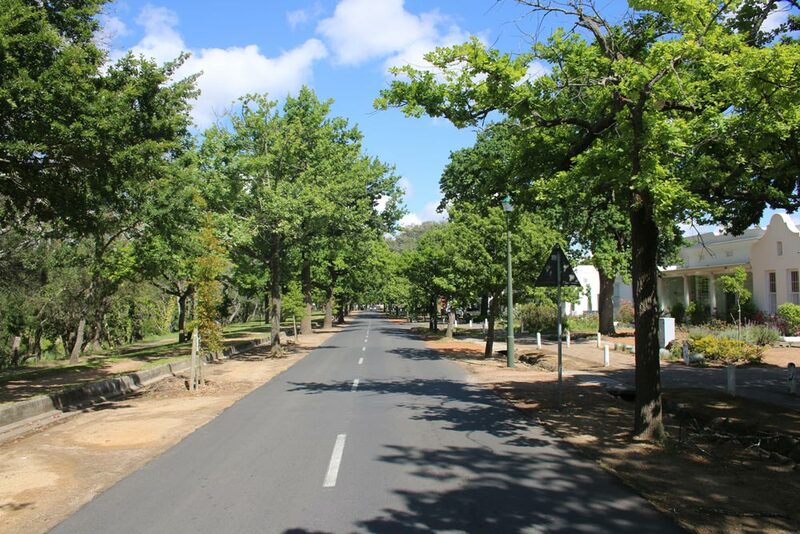 The campus of the University of Stellenbosch is a short walk away. Music enthusiasts can attend concerts in the Endler Hall, a 10 minute walk from Laanhof. For the more adventurers there is the Coetzenburg mountain just across the river and the Jonkershoek Nature Reserve, a 15 minute drive away, where one can jog, hike or ride mountain bike on one of the many scenic single tracks or gravel roads. The Jonkershoek Reserve can also be reached along a walking/cycling path. The Stellenbosch University Botanical Garden is the oldest university botanical garden in South Africa and has a big diversity of both indigenous and foreign species. There is a pleasant day time restaurant. 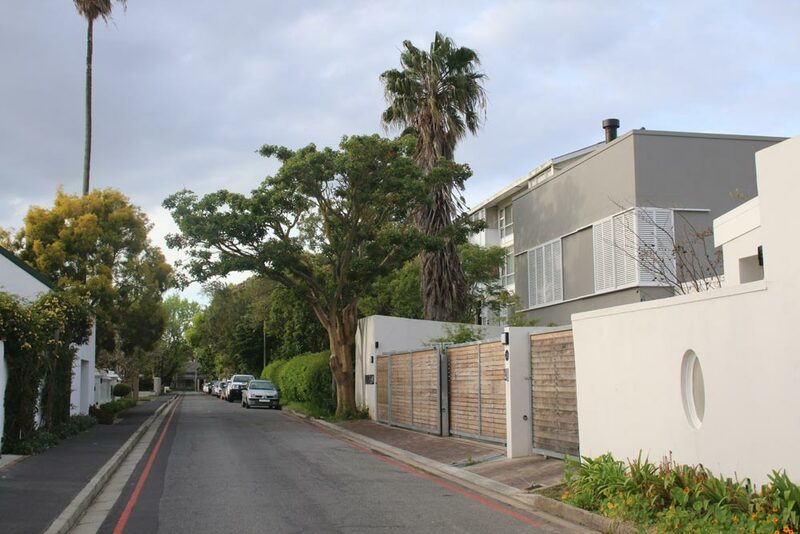 Laanhof is only a 500 meters walk from the high quality University of Stellenbosch gym with its first class athletics centre and an olympic standard swimming pool, perfect for athletes who want to come and train in Stellenbosch. There are also other private gyms in town. The university’s rugby, cricket, netball , tennis, hockey and other facilities are within a short walking distance. 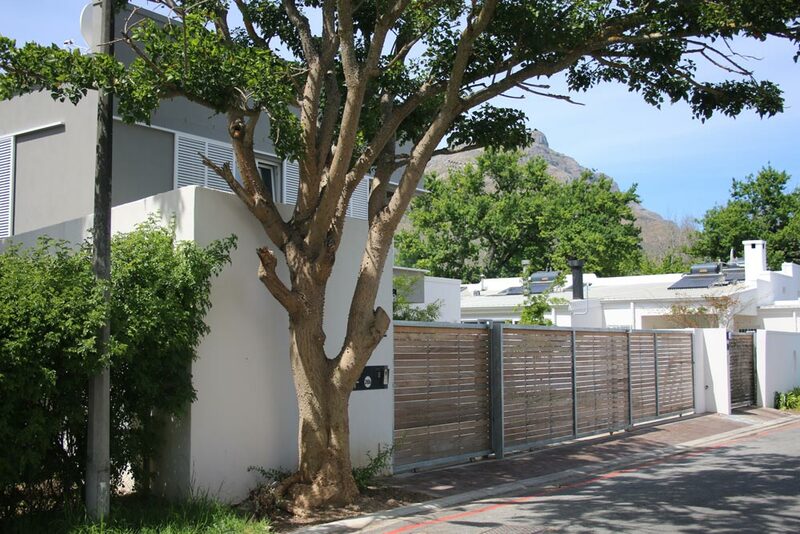 The University of Stellenbosch, residences and academic buildings, are within close walking distance. 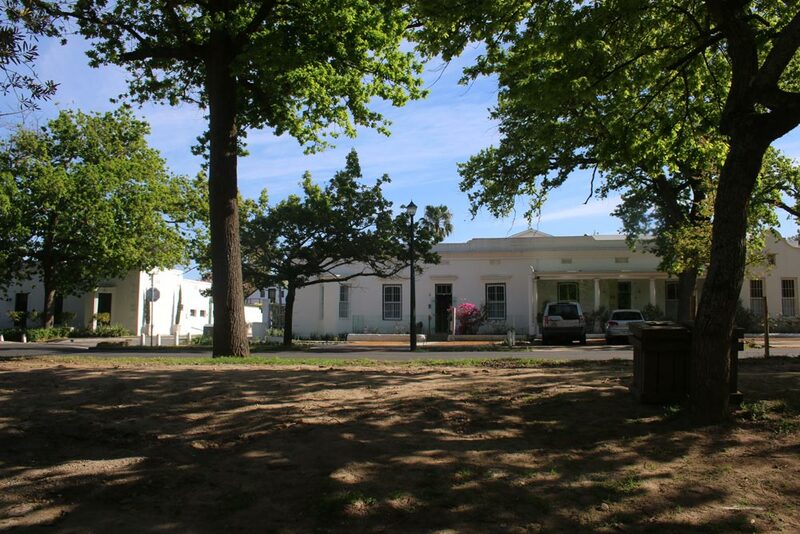 Paul Roos Gimnasium, Rhenish Girls High School and Bloemhof Meisieskool are all within walking distance. High quality restaurants and shops are a 10 minute walk away. 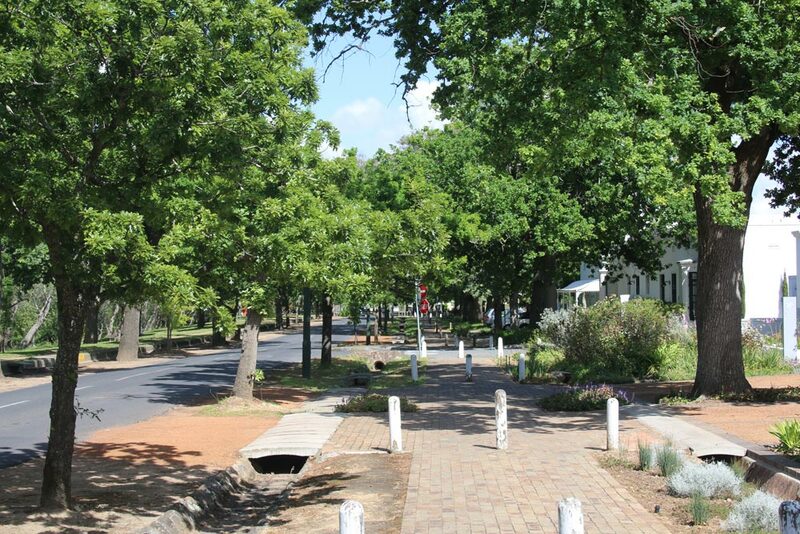 Stellenbosch is the second oldest town in South Africa. Many well preserved historical buildings and an interesting town museum are worth a visit.